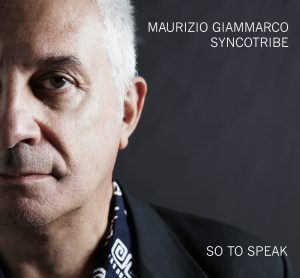 So to Speak is the debut album of Syncotribe, and offers a repertoire of original compositions that deviate from the usual organ-trio stereotypes. 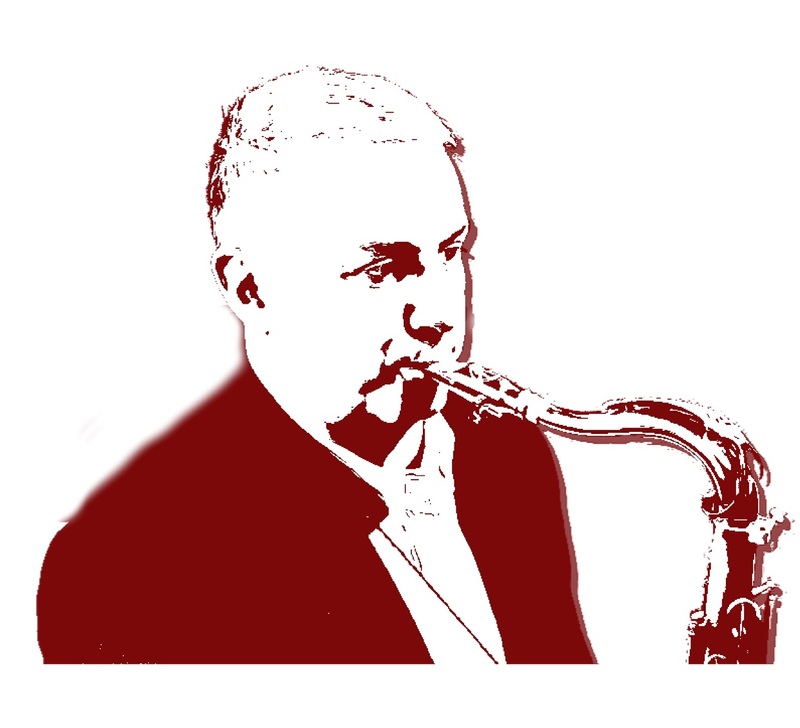 The music of Syncotribe, while taking inspiration from that tradition, moves in a more autonomous, transversal and contemporary soundscape, where above all a synergistic play emerges between the structural premises of the songs and the extemporaneous processing of the performers. This trio has eyes and ears in the present, but keeps the feet firmly rooted in the tradition.